I distinctly remember the hype around this release which I was involved in initially, but I soon completely forgot about this album. Recently I was looking through the neo-prog genre for something new to listen to when I noticed Road of Bones. 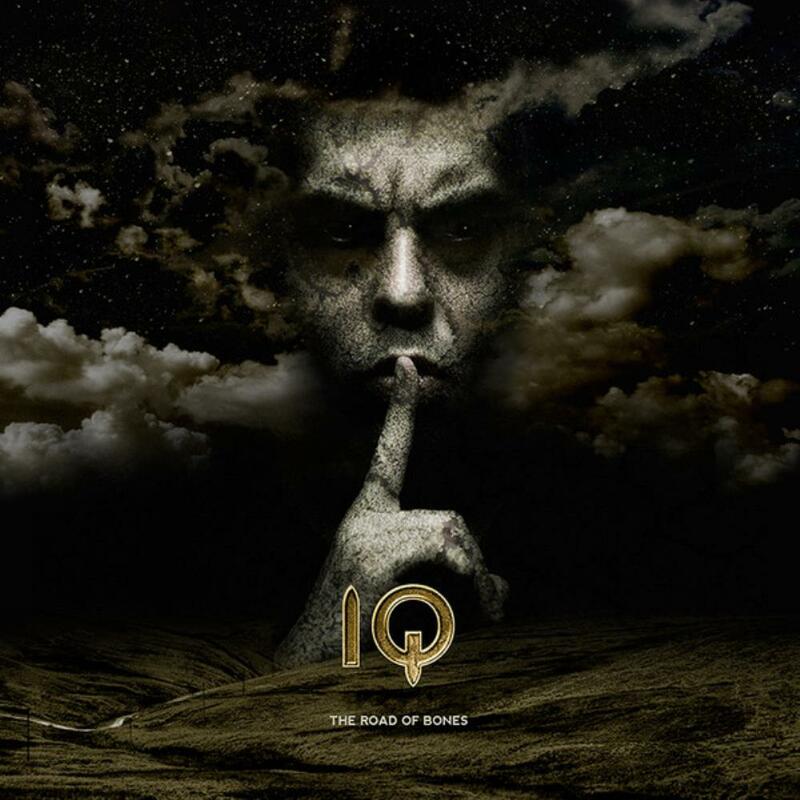 As I am writing this, Road of Bones is currently sitting at the top of the neo-prog genre, it is the highest rated album of 2014, and it's made its way to the top 100 prog albums of all time. I figured I'd give it a few listens seeing that I remembered the release fondly to see if it's held up. Now, I know that I shouldn't take others acclaim for the album into consideration for my review, but I have a feeling that hype may have played a role here for many people, majority of the 5* reviews here are within a month or 2 of the albums release. Perhaps the hype was due a notable classic prog rock group releasing their first album in 5 years, who knows. I guess it should be noted that I am not a huge IQ fan, I did however really enjoy their last release, Frequency. Without Walls is the epic of the album, clocking in at 19:15. There is a bit of a buildup which leads into another hammering rhythm guitar bit and a basic drum beat, if this sounds familiar, it's the same thing I said for From the Outside In. It is worth noting here there is some great synth work going along with this jam elevating it a bit above From the Outside In. The chorus section, which is repeated quite a bit, is probably the weakest part of the song. The ladder part of this track shifts it's atmosphere from dreary to a lighter more hopeful sound and ends with a solid outro jam. The synth work here in general is worth noting , it sets the atmosphere well and there are a few synth solos that stand out, but everything else is pretty standard/boring. 3.5/5 stars. As someone who fancies themselves as a drummer, I typically find a few grooves, fills, transitions, or even solos that blow me away due to their creativity or technical ability. This is perhaps my biggest draw into prog music. Besides the solid groove in Ocean, there is very little going on here that I haven't heard before and better (Frequency). I typically find that my taste align with the prog-archives community but here I don't. I have to wonder if everyone did go back and listen to this after the hype died down, if it would have any impact on the albums reviews. 3/5 stars.